Home > Admission > Why AFU? Location: AFU is located in the heart of Dubai. Accreditation: Our programs are fully accredited/licensed by Ministry of Education. Timing Flexibility: Both Morning and Evening classes are available from Saturday till Thursday. 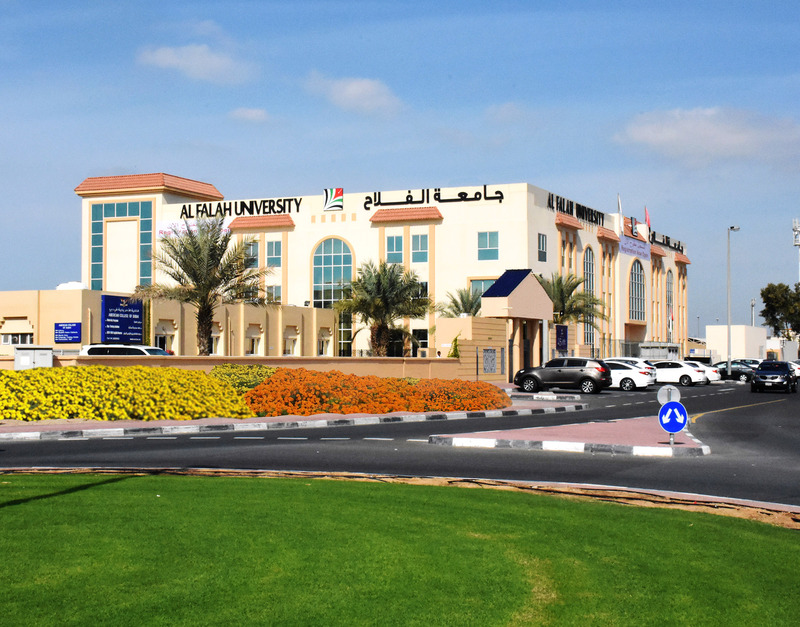 Quality of Teaching: Al Falah University follows an accommodative and highly collaborative standard of teaching which enable the students to choose their preferred courses and timings to register in every semester. Quality of Faculty Members: AFU faculty members are PHD and Master’s degree holders from prestigious universities with bounteous experience in education field. Payment Flexibility: Students have the opportunity to make payments in instalments. Partial Scholarships: AFU offers scholarships to high achievers up to forty percent. Outstanding Facilities: The campus is suitably furnished with state-of-the-art facilities such as laboratories, cafeteria, canteen, auditorium, library, prayer rooms and much more. Community Engagement: Students are actively made a part of all the events organized either by administration or Students Club; internally or externally.